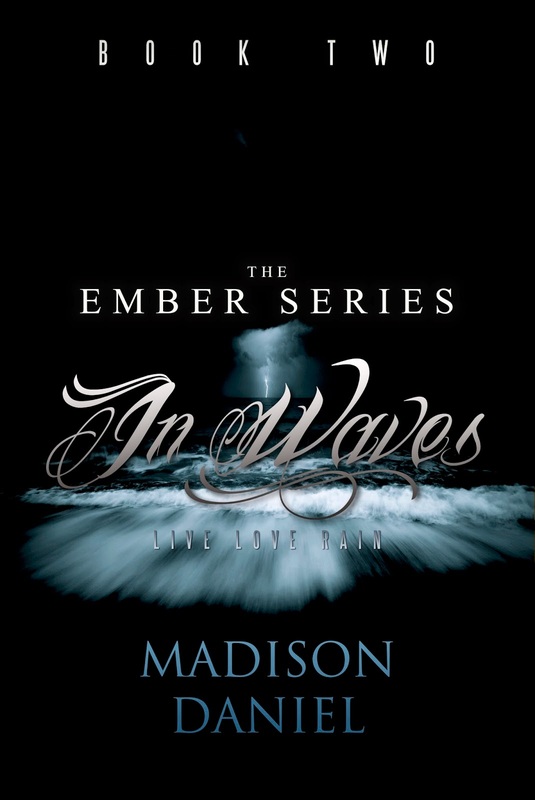 MADISON DANIEL: In Waves!!! Tomorrow!! !